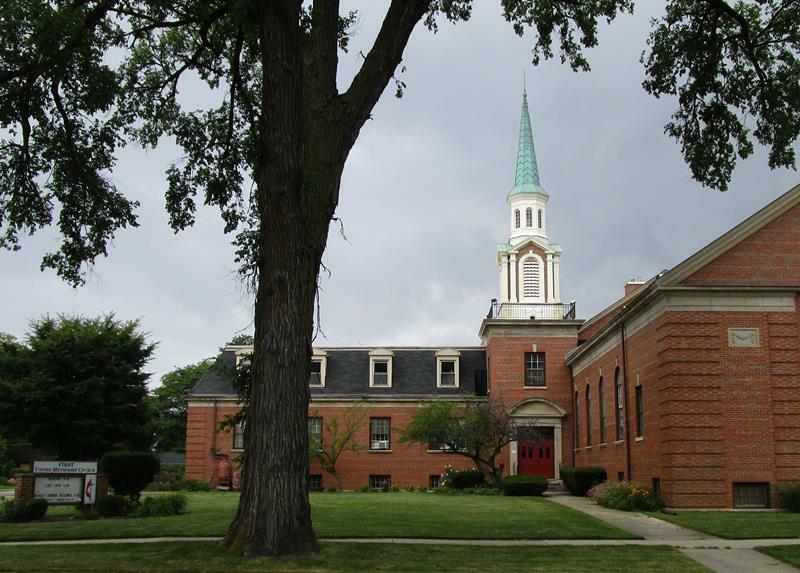 First United Methodist Church is home to Elmhurst Choral Union’s Medley of Melodies concerts. The church is on the northwest corner of York Road and Church Street. Visit our FAQ page’s Medley of Melodies section to learn more about the church’s accessible entrance. Join us for a comfortable concert in this intimate venue, and for an opportunity to chat with singers afterward.